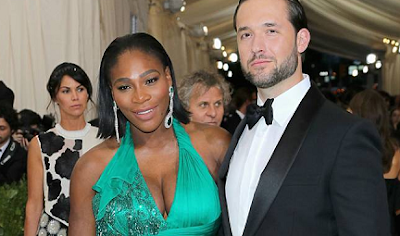 Serena Williams has welcomed her bundle of joy! The tennis star welcomed a baby girl today according to a producer for WPBF in West Palm Beach, Fla. who tweeted the news. How beautiful!